GCI is a worldwide initiative, working to protect our rainforests, re-establishing forest areas, developing and implementing renewable energy sources and sustainability initiatives, offsetting carbon emissions, participating in environmental and water projects and protecting our oceans. GCI is a global company, aiming to promote and create new innovative green solutions and environmental projects around the world, trying to solve local challenges to a global climate problem. GCI is politically independent and works according to the philosophy that the world’s environmental problems cannot be solved only on a political level, but rather by the many companies around the world that actively and financially contribute towards creating a healthy, clean and environmentally friendly climate on the planet we all share. 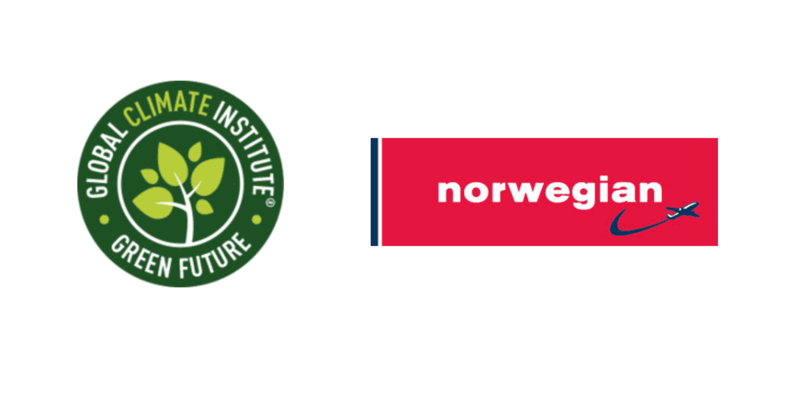 Norwegian launch new sustainability initiative in collaboration with Global Climate Institute. 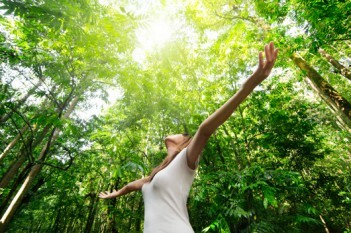 GCI works for global companies that wish to enhance their green image and strengthen their CSR strategy. We operate as a link between environmental organizations, businesses and public institutions, regularly scanning the market for the most successful climate projects. We are politically independent and exclusively work with organizations offering projects that are certified in line with international standards in the areas of tree planting projects, renewable energy and environmental and climate projects in general. We offer a broad variety of green services, all of which revolve around creating a better climate, strengthening CSR strategies and, ultimately, a greener bottom line! We organize the campaign and make sure it is in line with the company’s business concept and we are happy to provide advice and creative input to ensure your campaign…..Read more! 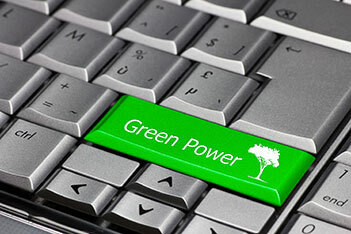 Carbon neutral websites are a step in the right direction and a quick, simple and easy way for businesses to ‘think green’ and thereby actively contribute to an improved…..Read more! 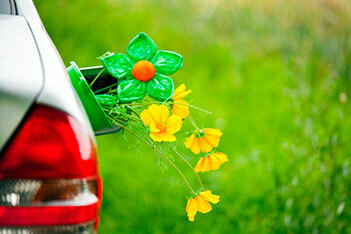 We can help make your vehicle fleet and mileage carbon neutral, which is an ideal way of advertising your company’s green policy and social responsibility…..Read more! We call tree planting heart core business!